Cin City | [AD] Slide in a Show! [AD] Slide in a Show! 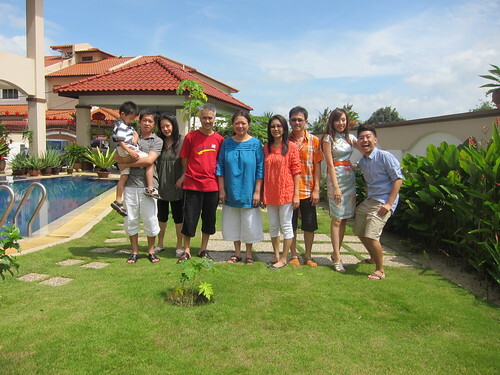 If you haven’t received any CNY wishes from me, “GONG XI FA CHAI, HONG PAO NA LAI” from me and mi familia!!! 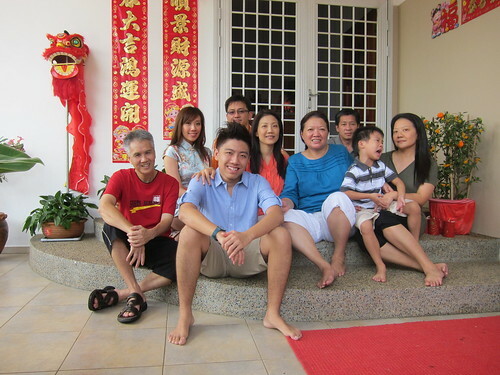 But the thing is, it is so hard to squeeze everyone’s sight into a small camera screen. Can you imagine? Plus, usually the kids (today) want to see the pics first (not like they know what’s goin’ on) but the adults will still give in. 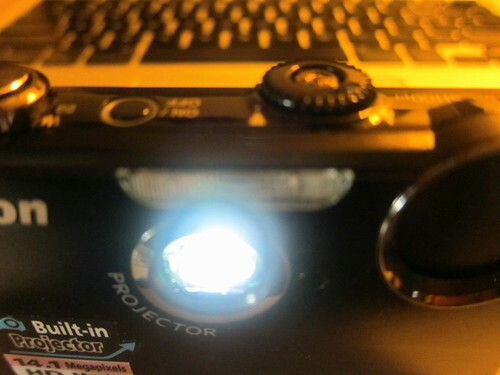 THE PROJECTOR CAMERA (NO THAT’S NOT A FLASH). 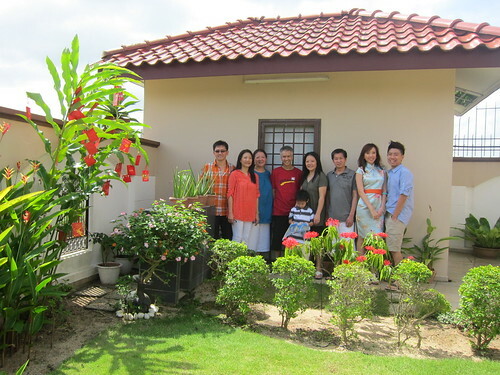 There are many types of modes you can choose from to suit your ambience, surrounding, event, or even mood. 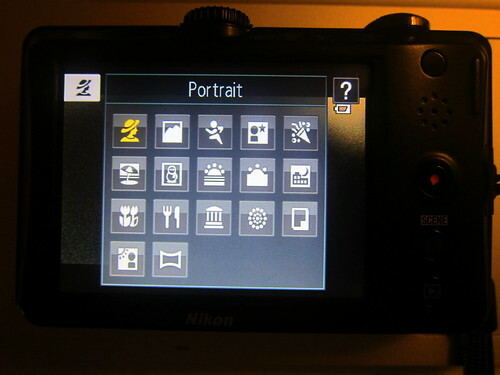 Just take pictures like usual, press the magic button, and PROJECT your shots to the WORLD! Here is a video of how much joy this awesome invention brought my family. 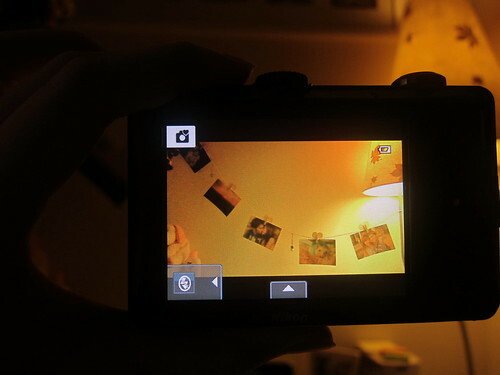 No more taking turns to see thousands of pictures for many many years to come. 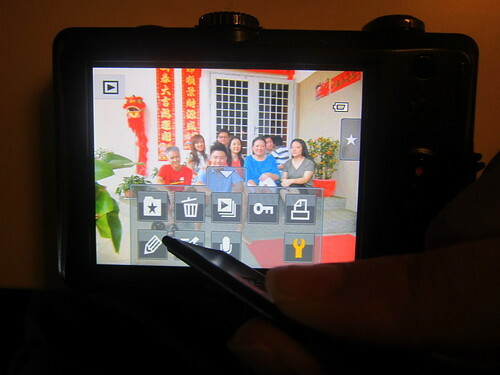 Showcasing our very own “home theater” brought to you by Nikon Coolpix! 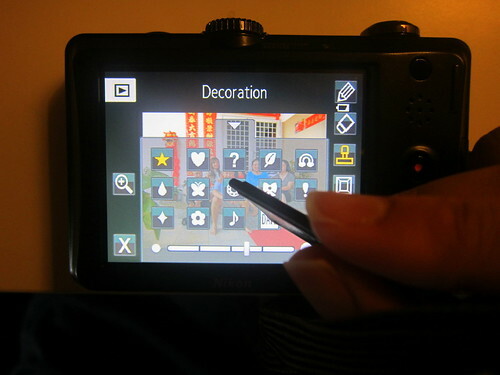 This cool camera also comes with a stylus. Here’s the fun part my nephew Julian likes most. 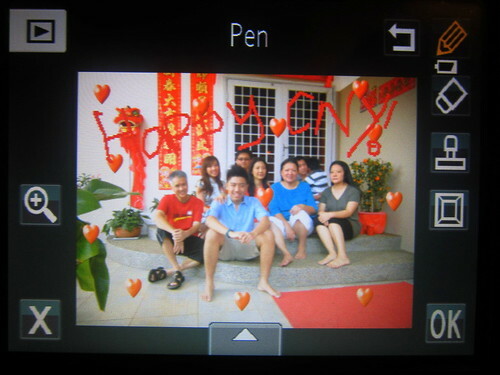 You get to decorate your pictures with cute symbols, scribbles, and macam macam to play with. Don’t you think this invention is just BRILLIANT? Tell me if you heart it like i do! 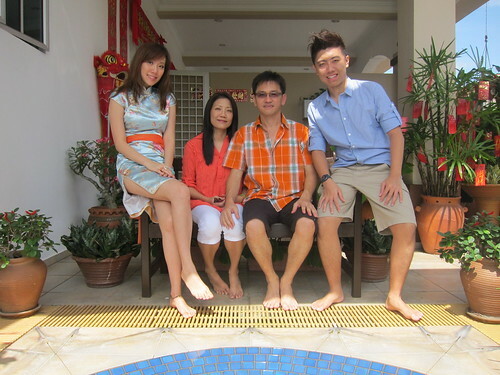 Love your cheongsam dress. Lovely pastel blue fabric. Where did you get it? hi rach, thanks! 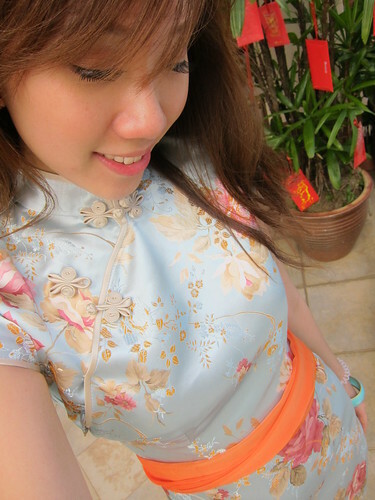 unfortunately, i got it from China..
Hey, very pretty cheongsam. Where did you get it from? 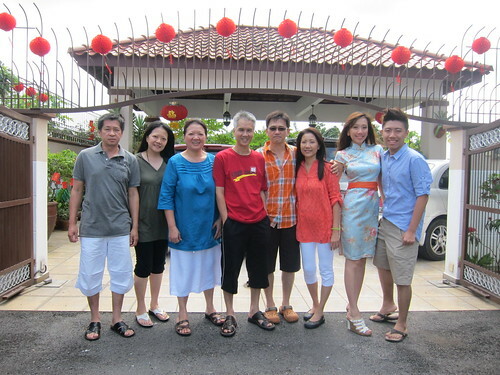 i like your cheongsam & eugene’s hair! 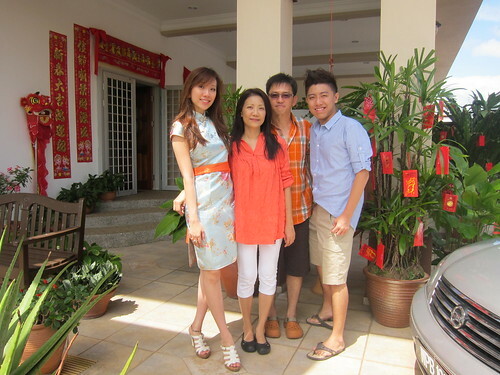 Love your cheongsam! !May I know where is it from? Cindy, is the picture with photos hanging on a string your room?